Our monthly concert guide is back! 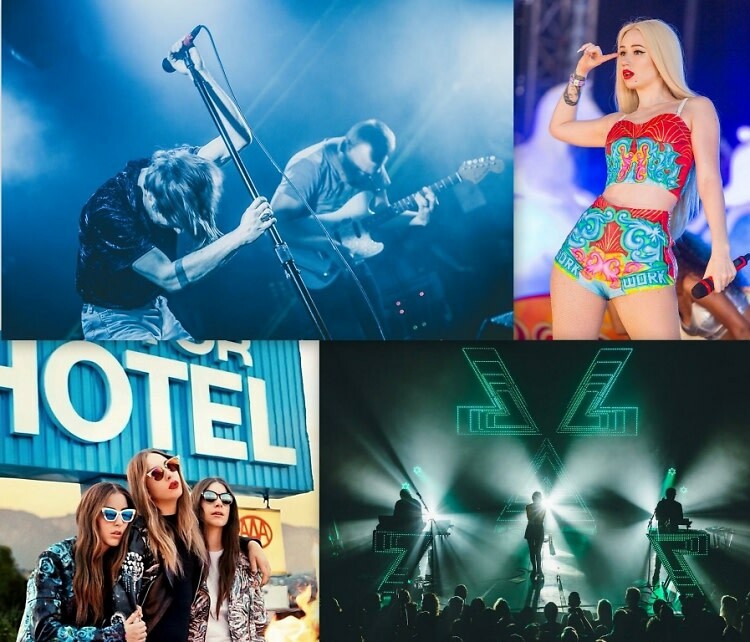 This month's round-up features epic shows like Lady Gaga's artPOP rave and new gems like the Vulture Festival. Click through for 10 NYC shows to catch in May.